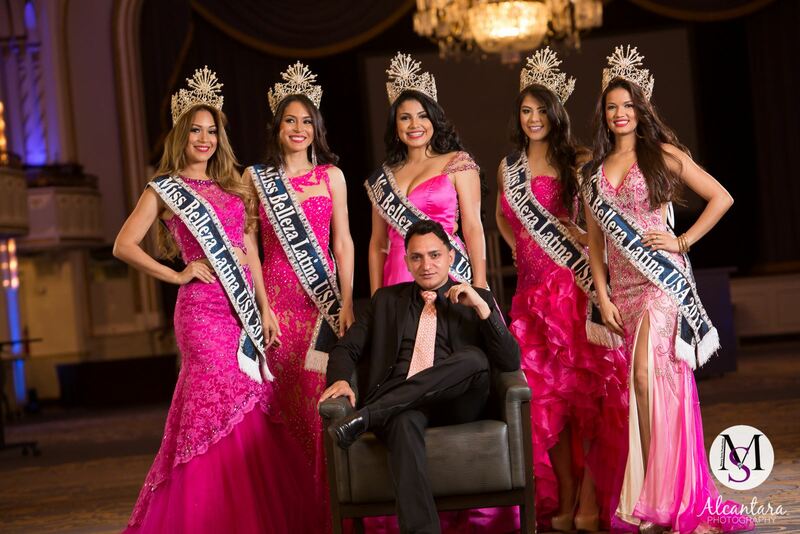 I am the Director of Miss & Mister Belleza Latina USA. I had the pleasure to work with The Ultimate for many years, It’s was such a unique and special experience for me as the pageant Director. Not only it was a pleasant experience for me but also it was for all the contestants. Heather and Fawn are the best partners to work with. The Ultimate team was very special with every contestant. They would work with each of them to make sure they were happy and satisfied with their dress selection. For them it was not about selling a dress, they would make sure the girls would shy and rock the runway with every single dress. Definitely I would recommend The Ultimate with no doubts, because my personal as a pageant director was unique, special, pleasant and most important… my pageant would have not been so successful and prestigious as it did without their gorgeous dresses. If you are a first time pageant girl, or a seasoned veteran on stage, I would highly recommend coming to The Ultimate for every occasion! As a junior in high school in search of a prom dress, I had heard amazing reviews about the Ultimate and convinced my parents to make the 12 hour round-trip drive to see the largest collection of prom dresses in the northeast region! They most certainly did not disappoint. 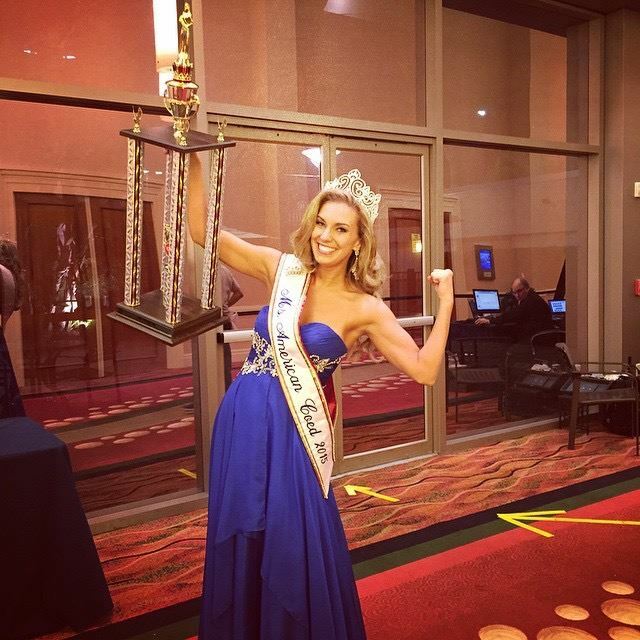 Three years later, I decided to compete for my first pageant, and with no experience in the pageant industry, the Ultimate was the one-stop shop for all of my needs. They helped me with everything from my gown, to my earrings, to my walk, to my shoes, and everything in between! They have gone above and beyond to connect me with #UltimateAngelz who also compete in pageants, to come in early or stay late if I ever needed last minute alterations or accessories, and to help me find anything I might need, even if they have not had it in the store. I have since gone on to compete and place as a Top 5 finalist at the state level in both the Miss America Organization and the Miss Universe Organization, and none of this would have been possible without the love and support of my Ultimate family! My first experience with The Ultimate dates way back to 2013 at their old location. I was looking for the perfect prom dress... not only did I find the perfect dress but I was treated SO kindly. From the moment I walked into the store to the moment I left, I felt like a person and not just a sale. Fast forward a few years later and The Ultimate was my personal dress sponsor for a national pageant I competed in. Again, when I went into the store for my pageant gown, I was treated like a queen. Since, I have bought other gorgeous pieces from them for special events and continue to recommend them to EVERYONE. What makes The Ultimate so incredible is the staff and the owners Heather and Fawn. I have worked with these two kind women on multiple charity projects and they continue to positively impact many individuals. Their love and passion for people and their store shines through every day! business partners and their customers! The store is easy to get to, stunning, and loaded with dresses of all types & sizes! Love the ladies there, customer service of the highest stands! Thank you so much to the Ultimate for helping me find the most amazing gown. 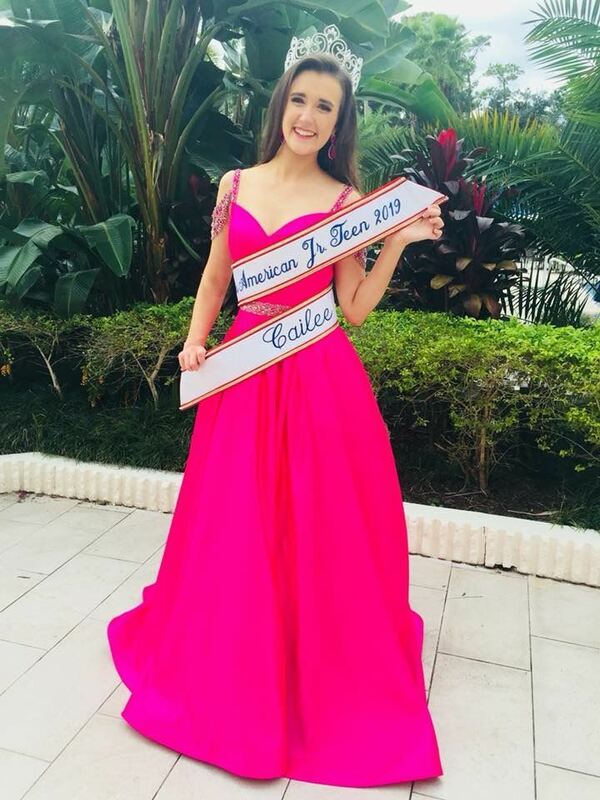 It was even ranked by Pageant Planet a TOP 10 Best Teen Evening Gown of 2019!! 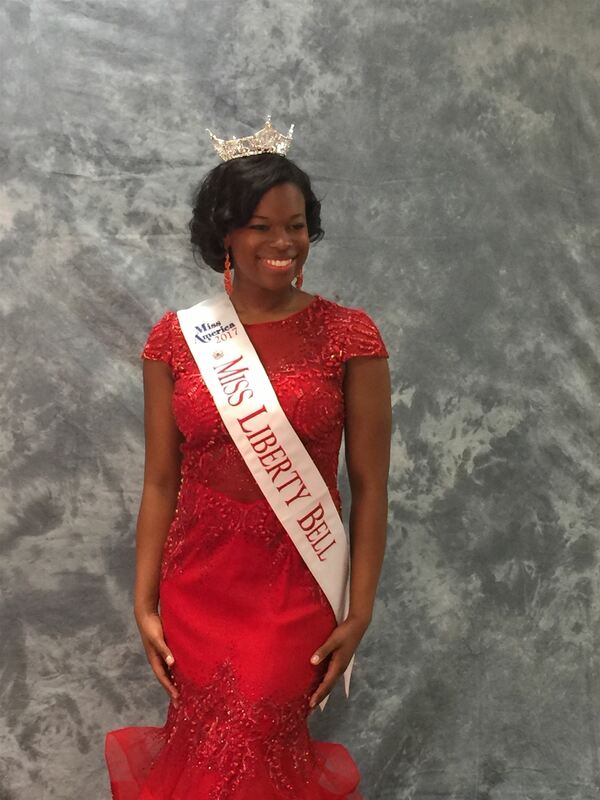 I honestly knew the moment I tried it on that this was the gown to help me make my dreams come true!